Teith’s 10-minute track, “Table of Tourettes,” features Pelican’s Trevor de Brauw and a cross of IDM, dub and electronic. A lingering feeling of menace and peril permeates throughout the album as a chorus of voices starting singing unintelligibly. 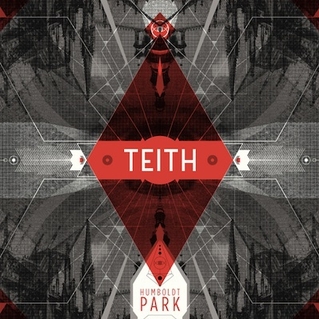 Teith is releasing their post-rock/metal debut LP, Humboldt, on January 29.